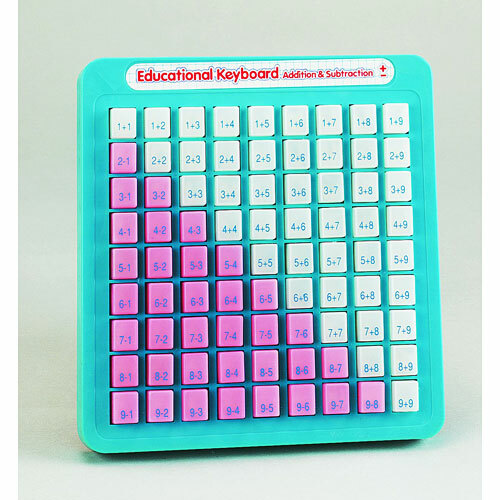 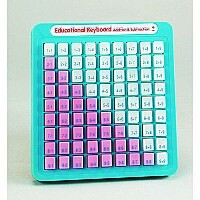 Math Keyboards: Help kids develop basic math skills with these handy, portable, plastic boards. 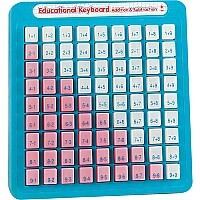 Each of the 81 keys has a math equation on it press it down to reveal the answers! 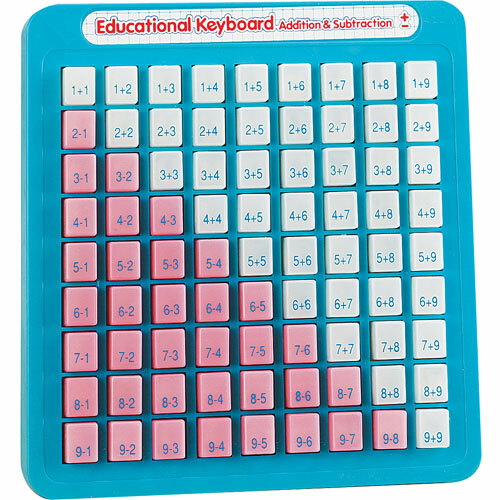 Practice addition and subtraction with this portable keyboard.